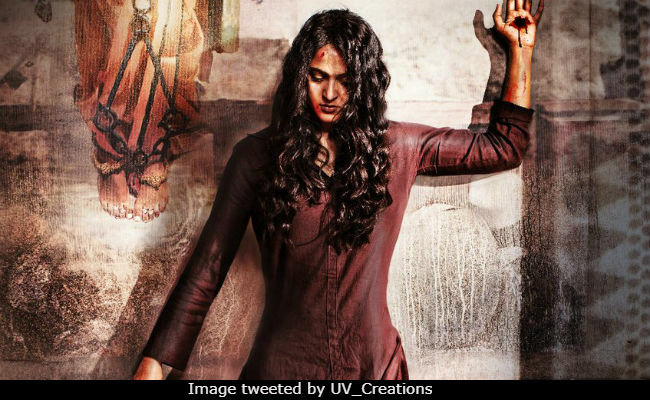 Anushka Shetty will be starting entertainment and movie buffs’ 2018 to a killer start through her upcoming Telugu and Tamil horror, thriller film Bhaagamathie, set to release on January the 26th, this year. With only a few days left for release, we’ve seen the drop of a brand new trailer on 8th January. 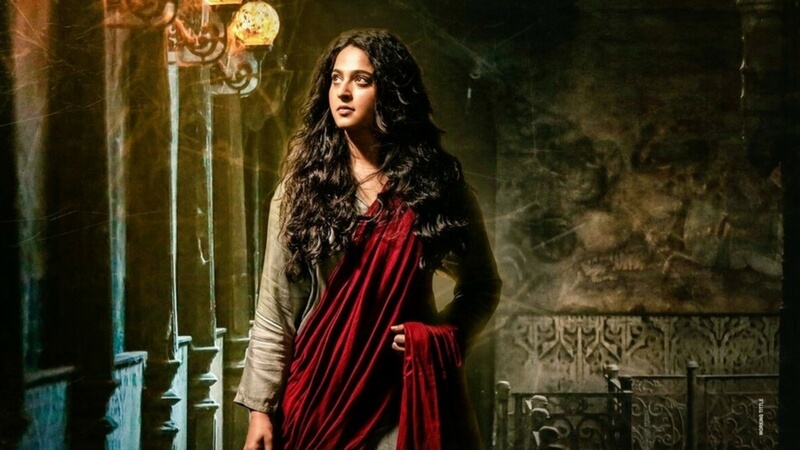 Bhaagamathie, the historical thriller movie, directed by G Ashok stars Anushka Shetty as the protagonist and the heroine, Unni Mukundan and Jayaram in supporting roles. 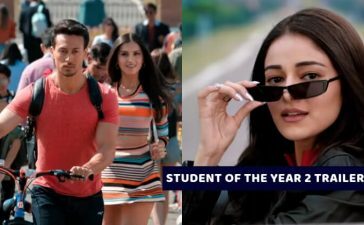 The film will also feature music by Thaman S. In the recent, blood-pumping trailer, we see Anushka Shetty taking the role of an IAS officer, supported by her lover, Unni Mukundan. 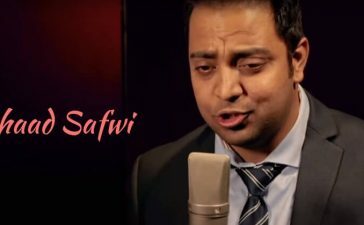 The trailer sets off to a light-hearted beginning however, things take a very interesting turn. 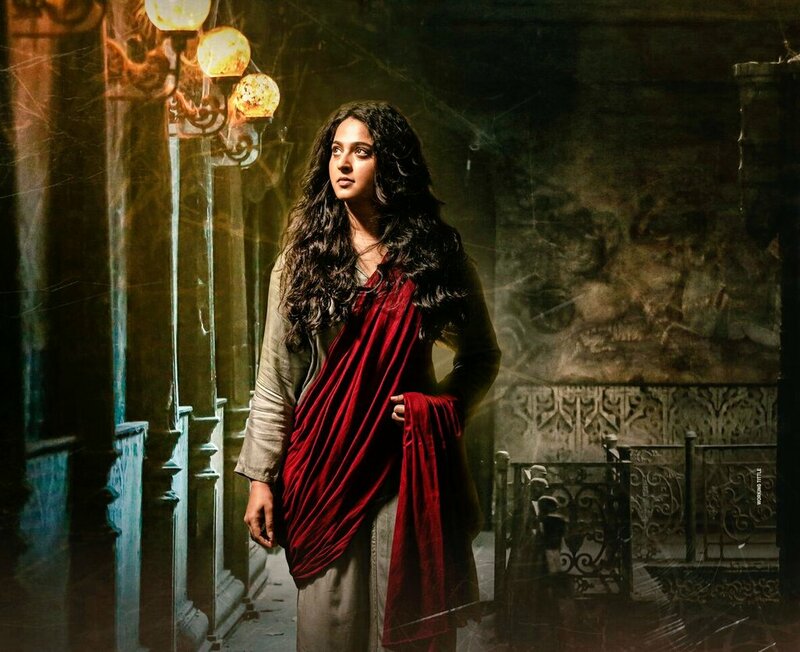 We are soon cut to a scene involving politicians and police officers with a taste of political drama and tension, we see Anushka being thrown in a haunted and abandoned house. 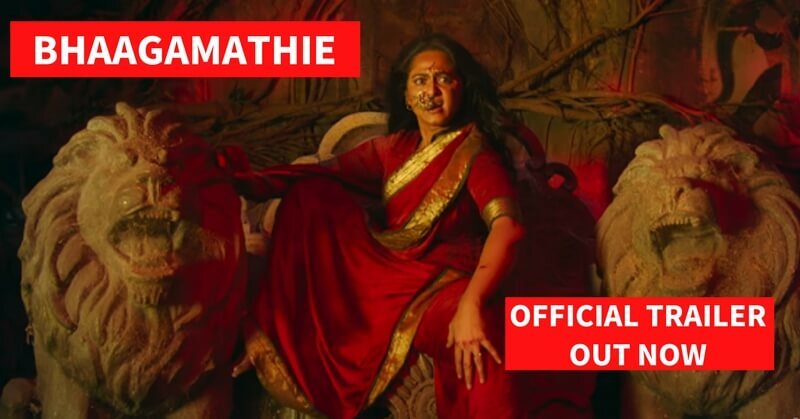 And of course, this house is the abode for the demonic and possessing entity, the spirit of Bhaagamathie. From this point on, the trailer is no longer for the faint hearted! We proceed to see scenes of Anushka being dragged by the invisible and vengeful spirit, beaten and even thrown off the walls. 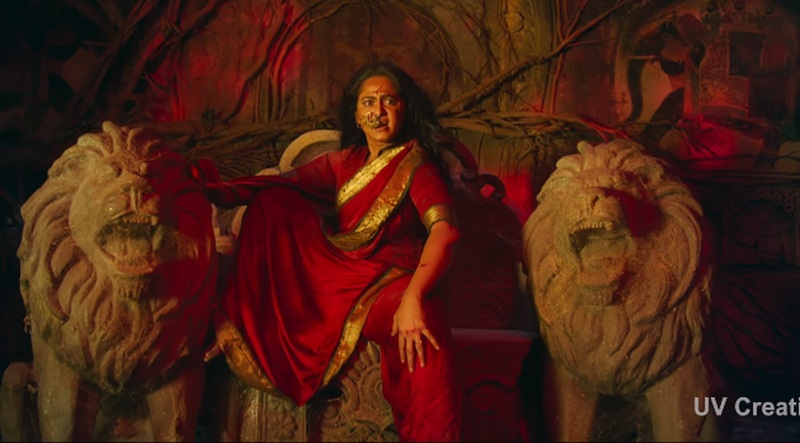 Towards the end of the trailer, we see Anushka, possessed by the spirit of Bhaagamathie, sitting atop of her throne, announcing in a resonating and vengeful voice that no person will leave her abode. And so, the thrilling 2-minute trailer comes to a close with the title-card of the movie. 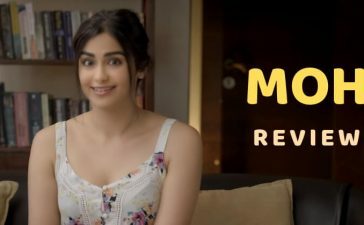 The trailer has definitely hyped up both fans and movie-goers to a very considerable level, for good reason as the trailer seems incredibly thrilling and definitely sets the tone for a horror film. Although not much of the plot has been revealed, it does leave it to us to watch and enjoy on the big screens. Anushka is starting out 2018 with a bang! 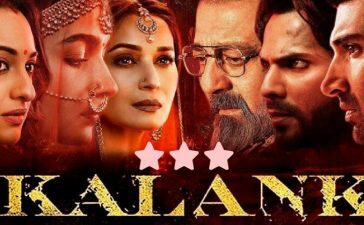 Her fierce looks are sure to do justice to the role and make this movie a box office hit. Speaking of hits check out these list 2017’s top-grossing tollywood movies at the box office.